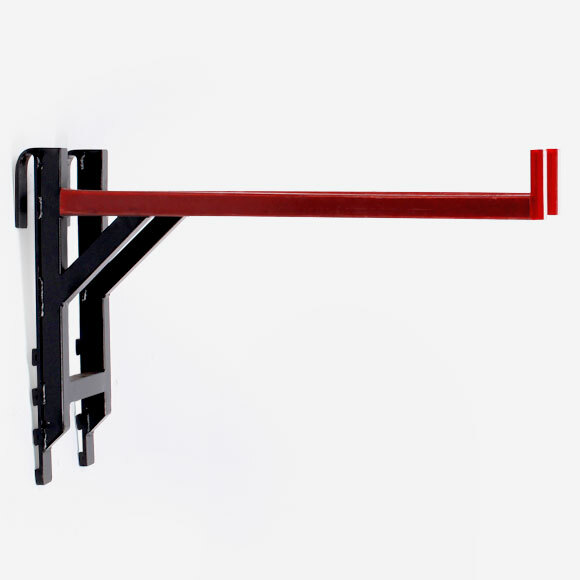 Our Truck Rack is designed and built here at Hot Bricks. It’s a great cargo control tool for hanging directors chairs, folding chairs, barricades, and more. Other companies would charge for such a useful item. This is yet another product we provide free of charge, as needed with our production supplies.